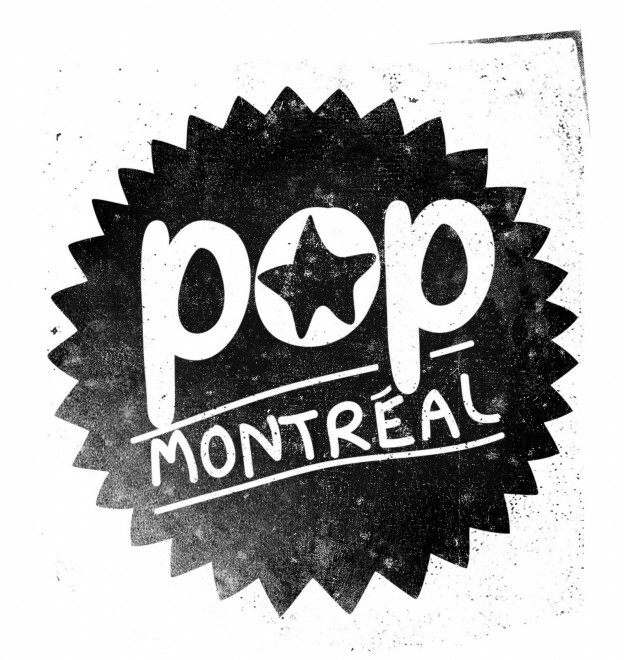 Yesterday was (sadly) Pop Montreal’s last day of their Montreal Sessions residency here at CKUT, and it was another reminder that they totally killed the game this month. The show started off with some quality indie and electronic music, and at the end of the first hour featured a live performance from Johnny de Courcey. 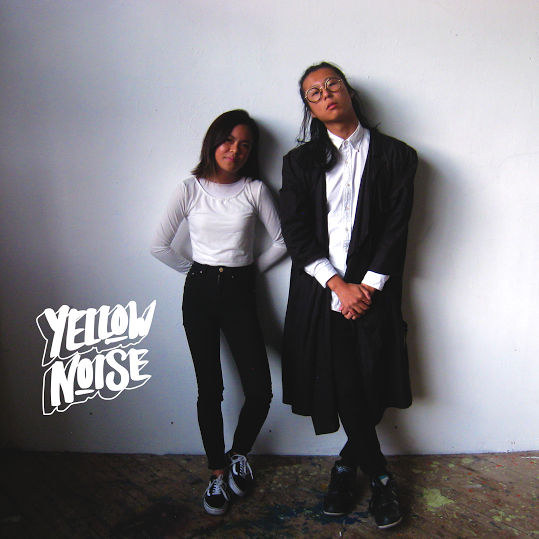 With numerous musical guests featuring Forever, Vesuvio, Year of Glad, Noko, MagicPerm, Heartstreets, Ohara and more, there was an overload of talent in our studios over the past few weeks that was hard to keep up with. All episodes are available on our archives for any unfortunate souls who missed them, and of course anyone that wants to re-listen to the hilarious banter. 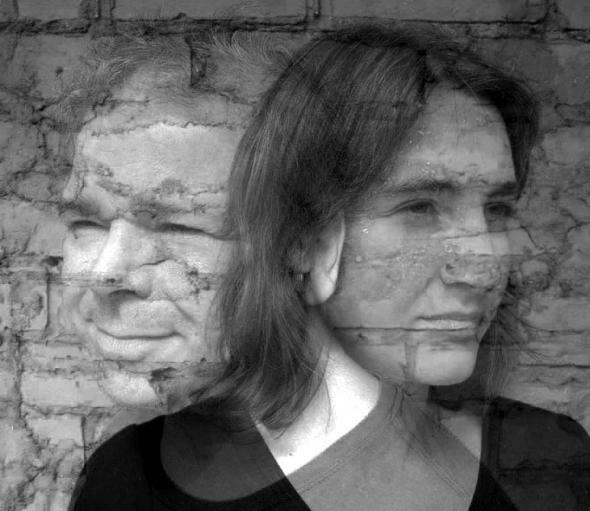 This entry was posted in CKUT programming and tagged Johnny De Courcey, Live Performance, Montreal, Pop Montreal, The Montreal Sessions on September 30, 2015 by librarian. 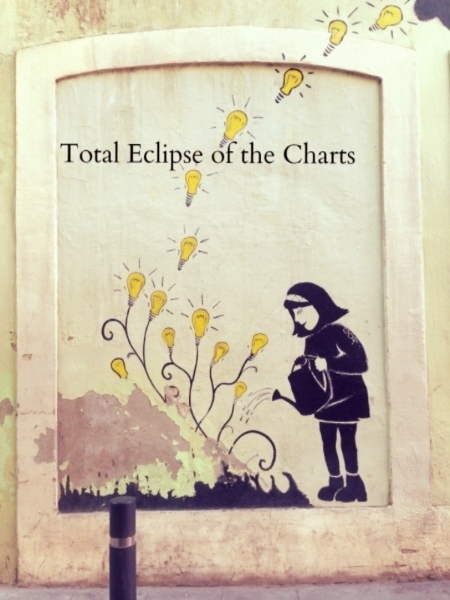 This entry was posted in Charts and tagged Canadian election, CKUT 90.3FM, CKUT Funding Drive, specialty charts, top 30, total eclipse of the charts on September 30, 2015 by CKUT Music Coordinator.